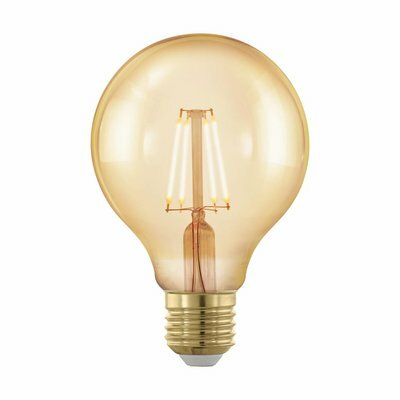 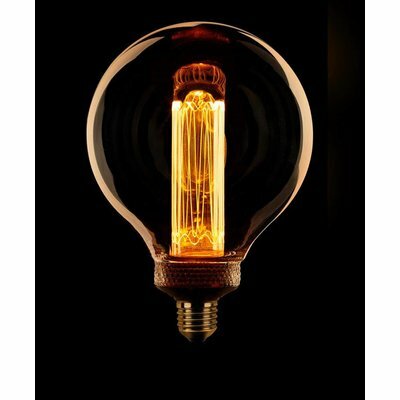 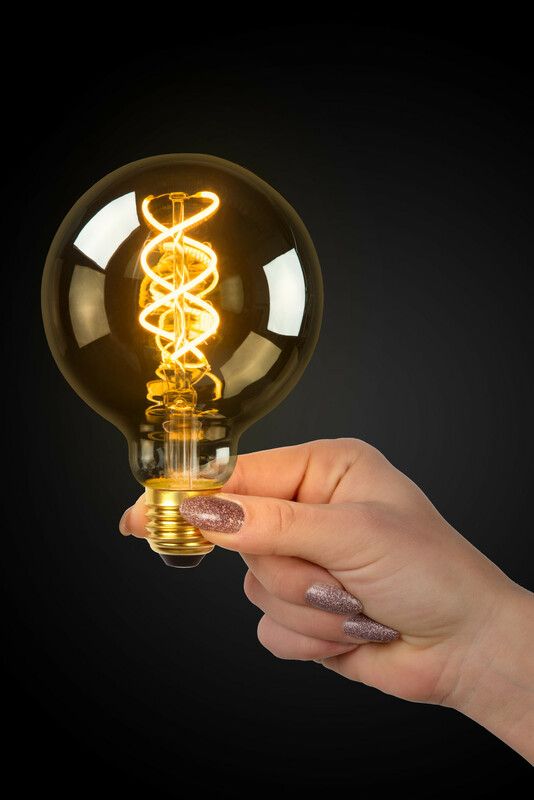 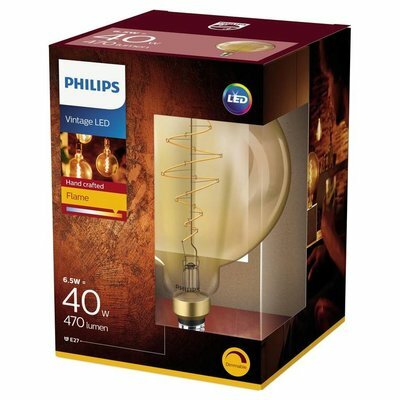 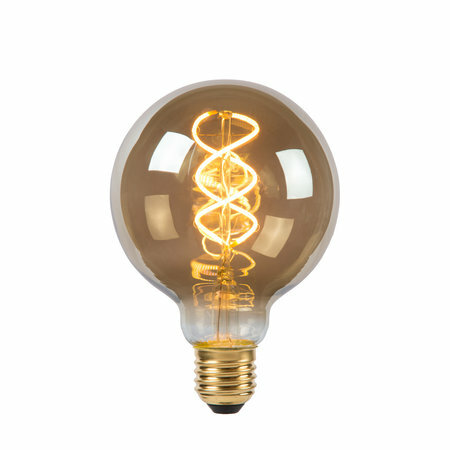 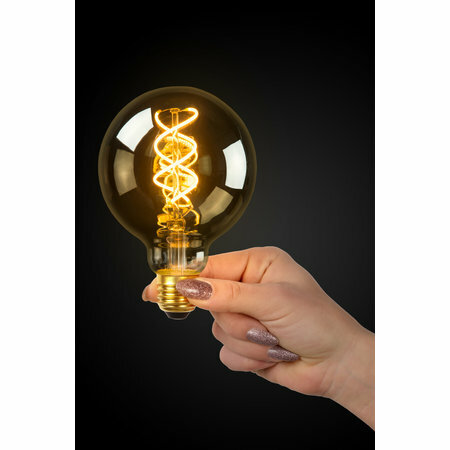 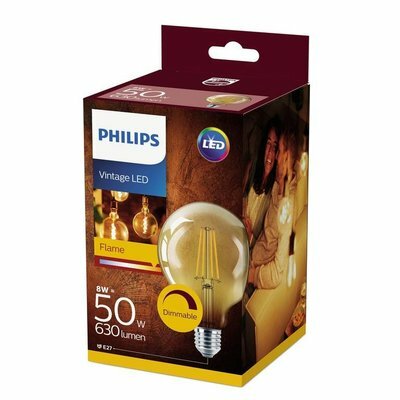 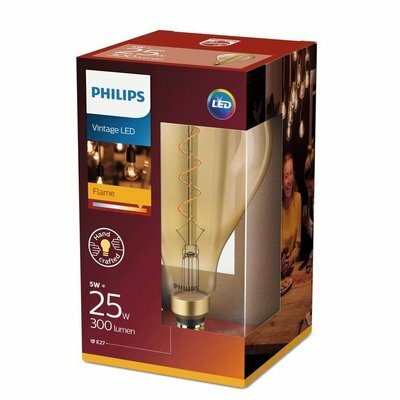 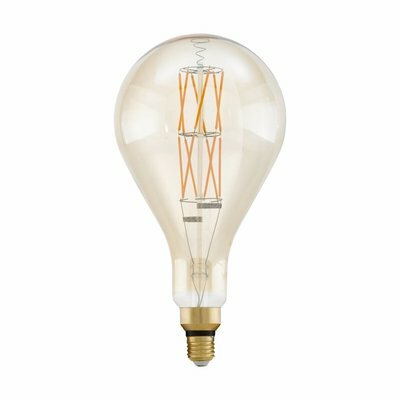 An LED lamp with the vintage look of an incandescent or carbon filament lamp. 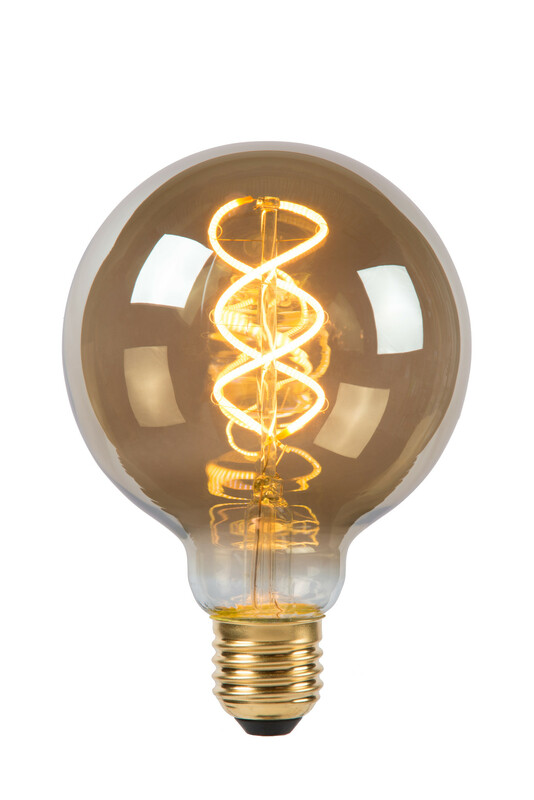 That is is LED Bulb. 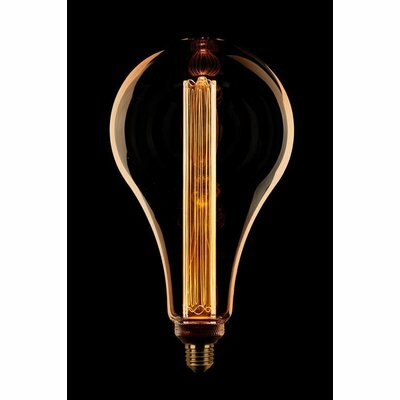 The smoke glass of the lamp and the visible filaments give each lighting a unique appearance. 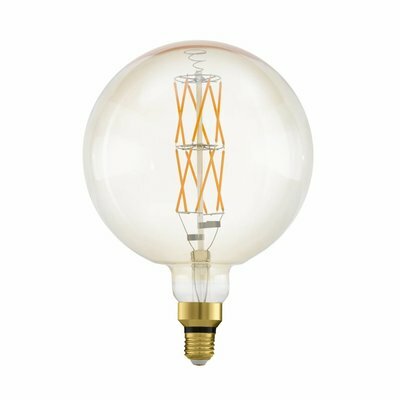 With its warm white light, it contributes to cozy evenings in an attractive interior with acquaintances, friends or family. 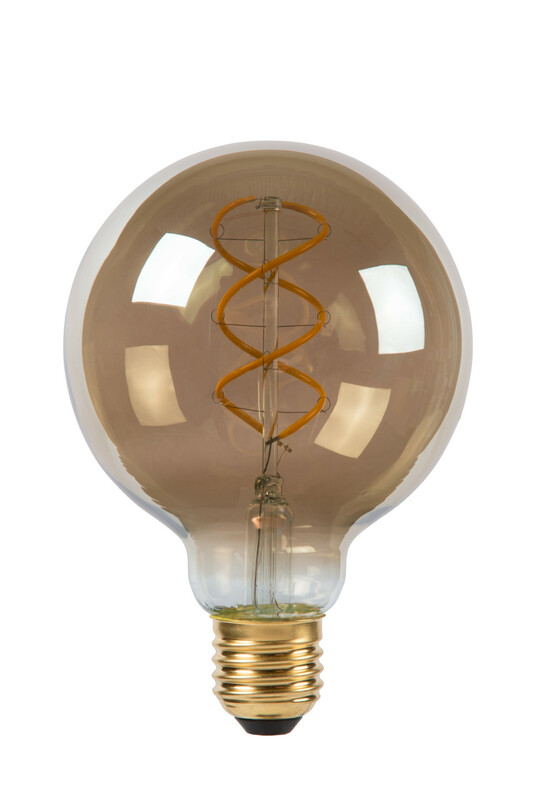 The carbon threads form an elegant spiral. 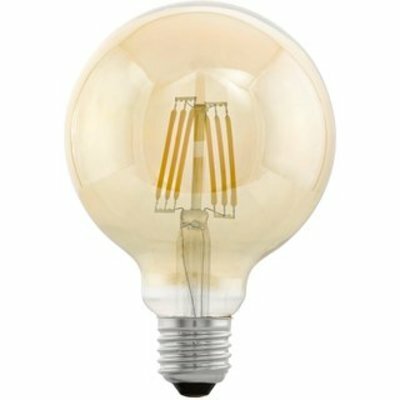 LED Bulb is also dimmable. 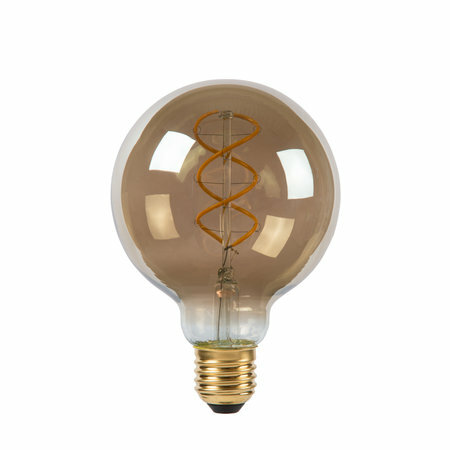 The energy-efficient nature of the lamp guarantees a very limited energy consumption.